Star Radio's target audience of +35 year old, upmarket adults is a compelling reason to make it part of your marketing mix. These discerning consumers traditionally have a high disposable income. Our advertising packages are crafted to meet each client's objectives. Star Radio's approach to airtime, sponsorship or promotions is creative-led and results-driven. Our experienced sales team will work with you to deliver maximum impact from each campaign and as a locally-owned and locally-operated station we can quickly make local decisions. Star Radio's rates and packages are attractive. Combined with intelligent scheduling and high quality production, they are hard to beat. Star Radio is the only commercial radio station to cover Saffron Walden thanks to our new transmitter on 107.3FM, which extends coverage to this prosperous market town and further down the M11 towards Stansted Airport. If you think Star Radio could add sparkle to your business, please call 01223 321 107 or email via the link below and we'll be in touch. 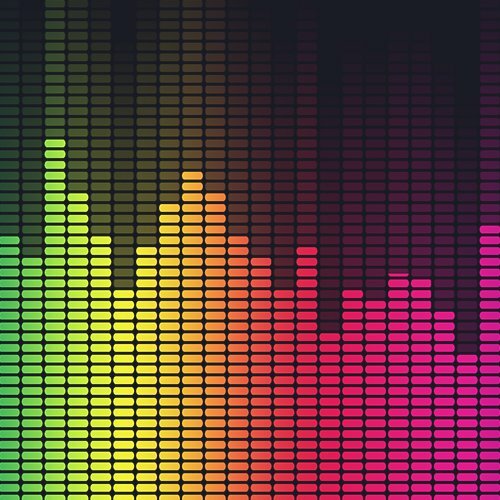 Radio can work in real-time with listeners promoting content at specific times of the day, which best suits the listeners needs. For example, a car dealership may wish to target people listening on their journey home from work, whilst their in their current vehicle. Research indicates only cinema advertising offers lower ad avoidance. Listeners are less likely to ignore your advertising message. This is contrary to the way they might avoid printed advertorial or fast-forwarding through commercials on recorded TV content. 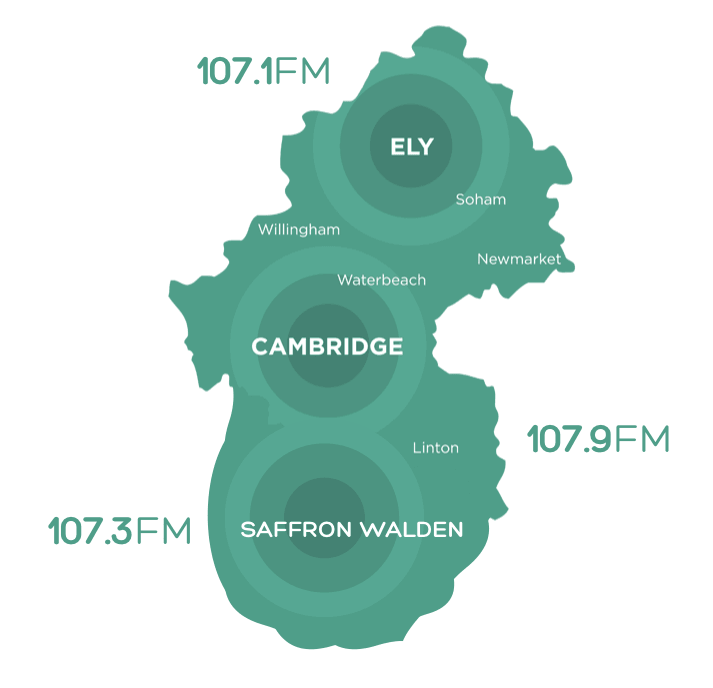 Here at Star Radio we target Cambridge and Ely and immediately surrounding towns and villages - so you're not wasting your campaign budget reaching an audience in Peterborough, Bedford or Norwich. Radio is a fast and flexible medium to be able to advertise on. Business moves at a high-speed pace and radio is able to keep up with updated business messages and promotions. Radio production is also relatively cheap meaning your message can be changed when needed. Radio is a medium which forges a strong relationship with the listener. Our team of presenters live the same lives as our listeners producing local, relatable content around the clock. Many people use the radio for company and friendship. This builds listener loyalty and helps to form purchasing decisions. Using radio alongside a web campaign can boost your business activity and digital presence. At any one time up to 1/5th of internet users are listening to the radio. That means they could be a click away from your brand. Use the two mediums together to build brand awareness and customer recall. 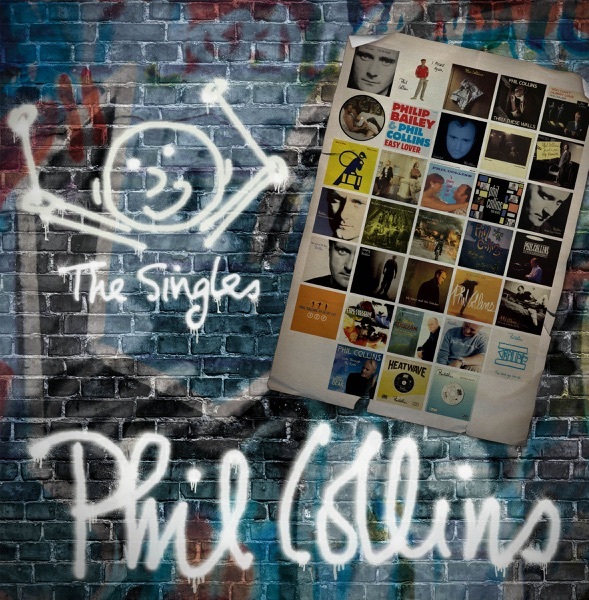 Star Radio broadcasts on FM to Cambridge, Saffron Walden, Ely and the Fens, smart speaker, UK standard RadioPlayer and our own set of Apple, Android and Kindle mobile apps and now DAB Digital Radio in Cambridge.